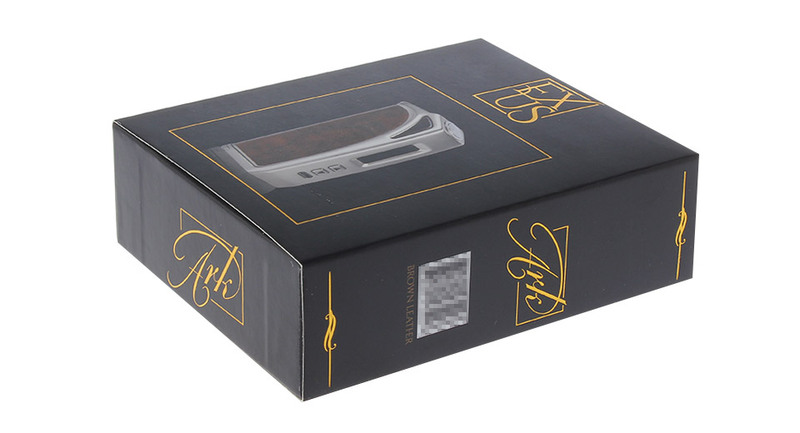 The Exus Ark by Think vape is a 200W temperature control box mod that uses a ST 200 chipset and powered by dual 18650 batteries (Sold separately) that are inserted from the bottom with a sliding battery door. 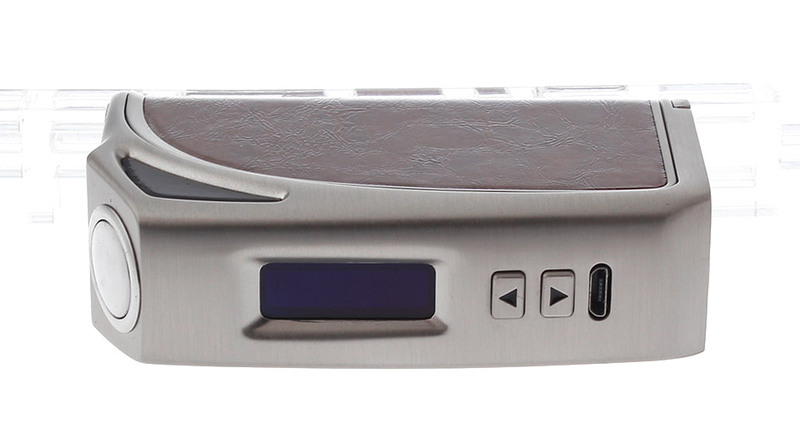 The Exus Ark features a very unique chassis with a large raised fire button on the top. 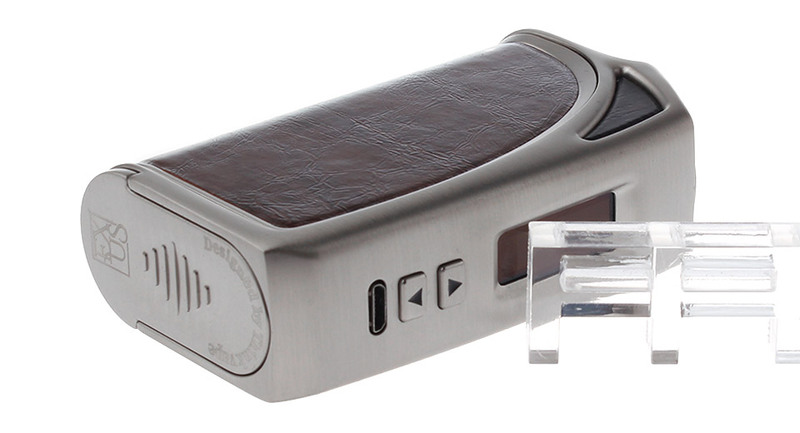 The large OLED screen allows users to view their wattage or temperature control settings, battery life for each batteries, atomizer resistance, and output voltage. 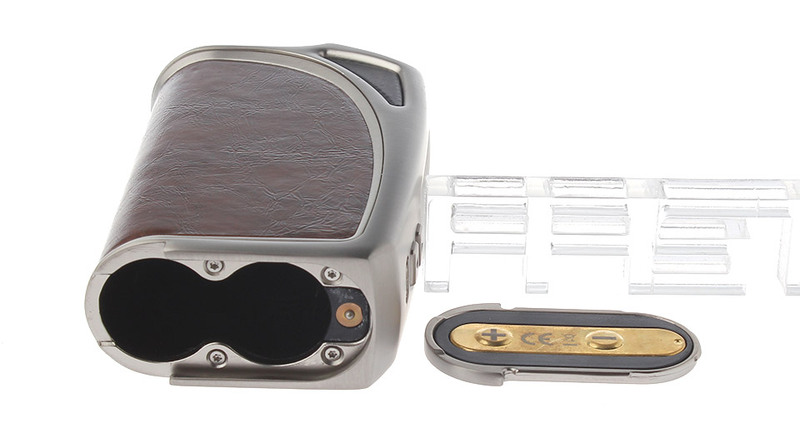 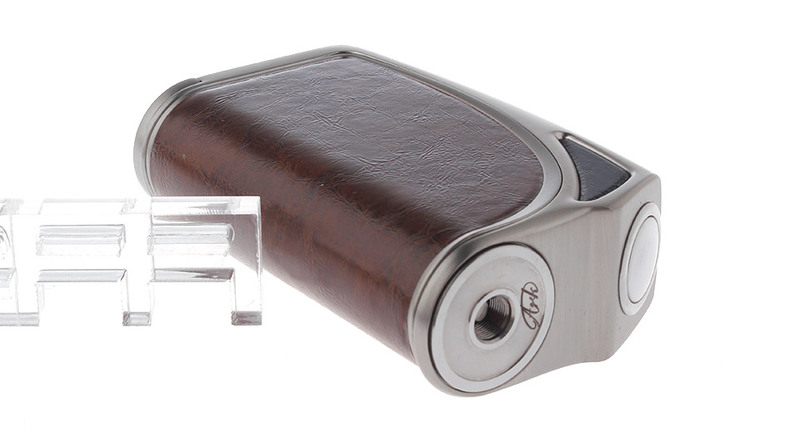 The housing of the device is made out of an alloy metal frame and a gorgeous cover of either leather or carbon fiber. 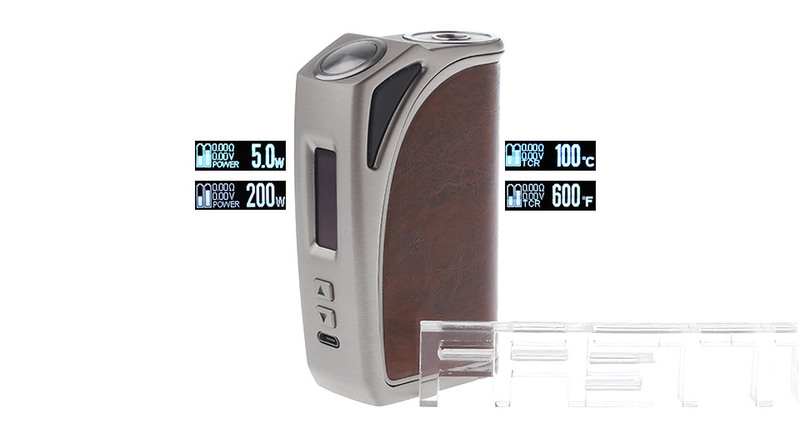 Think Vape has outdone themselves with the Exus Ark 200W TC Box Mod bringing high end game devices to a nice balance of affordability and quality.